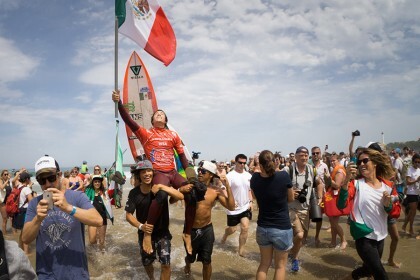 Congratulations Jhony Corzo (MEX) ! 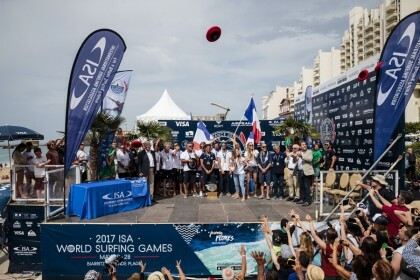 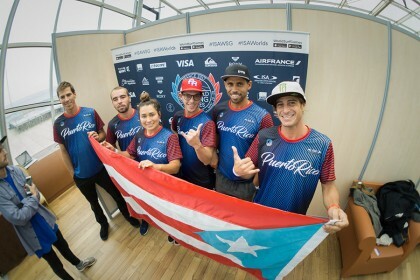 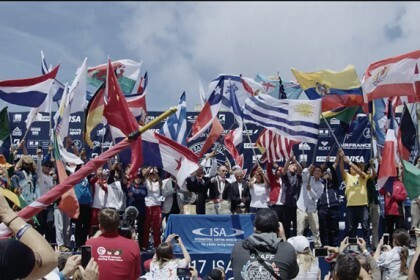 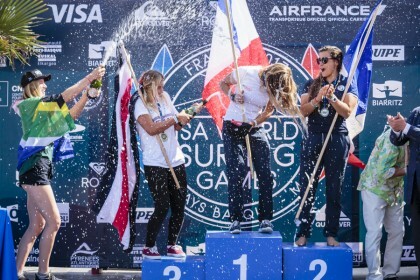 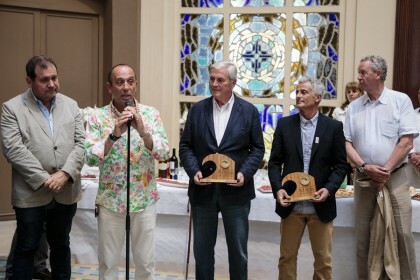 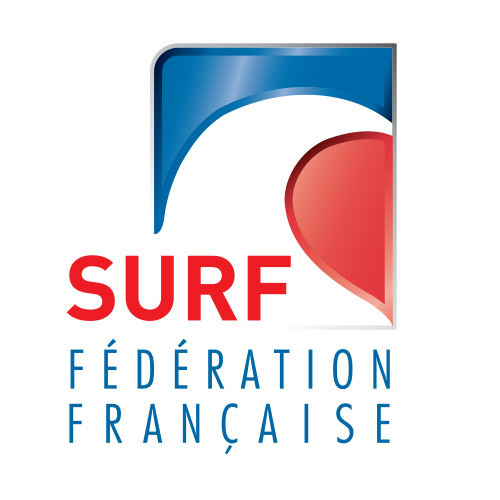 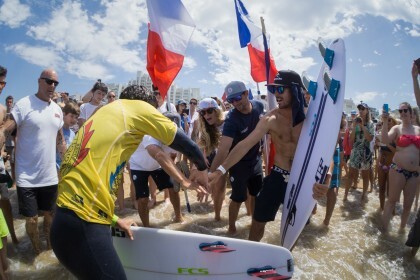 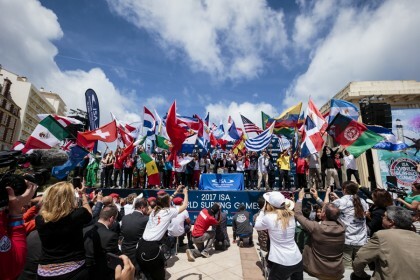 Heading into the final day of the 2017 ISA World Surfing Games, the ISA is pleased to officially announce that the host country Team France has made history and won their first-ever Team World Championship in the competition. 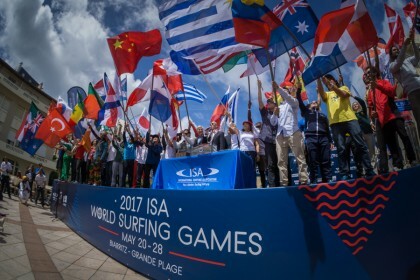 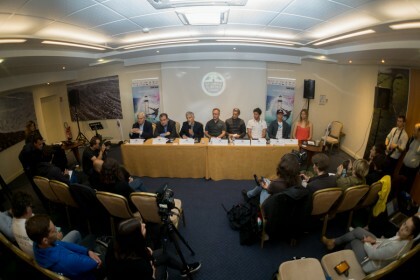 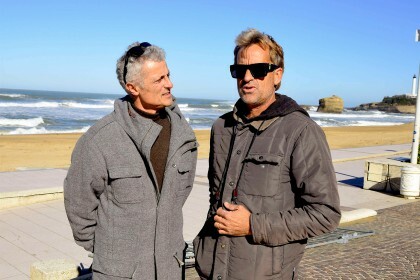 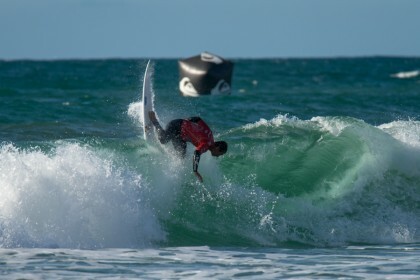 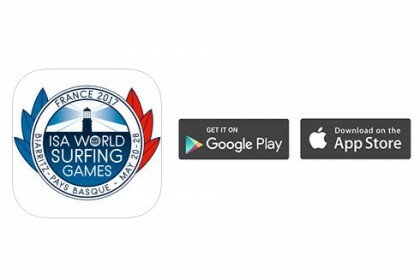 The world’s best National Surfing Teams are set to converge in Biarritz, France for the 2017 ISA World Surfing Games May 20-28.